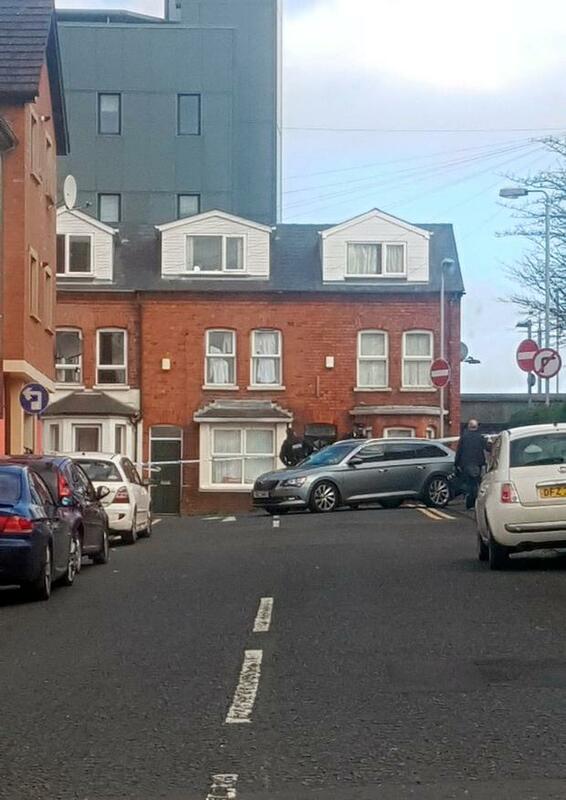 Police are at the scene of an ongoing incident outside Belfast City Hospital. An area close to the hospital on the Lisburn Road has been cordoned off and forensic officers at the scene. A car has also been covered in a forensic tent. There have been unconfirmed reports of a shooting, however, police would only say they are attending an "ongoing incident". It remains business as usual at the hospital, however, there is disruption with entrances closed as they are within the police cordon.